We covered a range of topics with several members present including a visit with Rep. Smith. Some of the topics included urging members to sign an online petition to nullify Obamacare in NH at www.petitions24.com/new_hampshire_article_31_petition_to_nullify_obama_care, delaying implementation in NH after the NH Senate tabled SB 1 (implementation ACA), resignation of school board member Gene Grumman, Claremont Obamacare Protest, Charter Commission filings, and Claremont's 5.5% increase in the property tax rate-my blog post at www.ccltgroup.webs.com/apps/blog I must say a good turnout for a December Meeting. 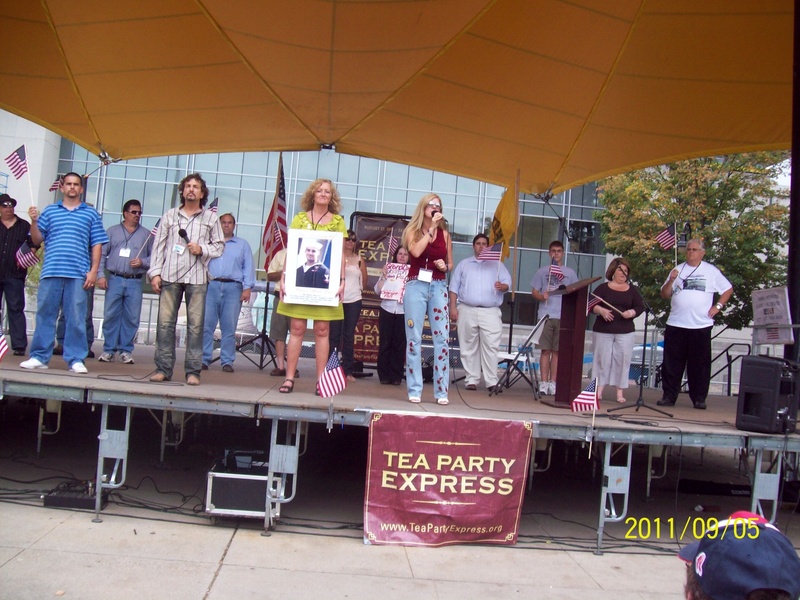 Christmas Carols at the Statehouse with NH Tea Party Groups Thurs., Dec. 19 starting at 2 p.m-8 p.m. The NH Dept. 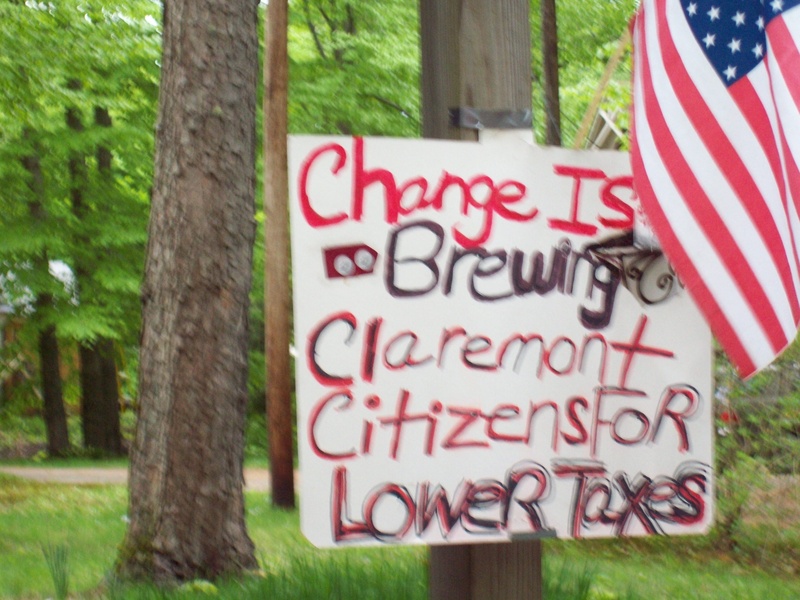 of Revenue has set Claremont's tax rate at $36.25 per $1,000 of assessed value. That means an increase from the prior year of $1.88 per $1,000 of assessed value. The reason for the increase-both city budget and school budgets increased in addition to the school renovation bond and school employee contracts increased as well. As long as the city and school budgets reflect an increase, YOU will pay more in taxes; approximately $282 depending on your property assessment. This occured last December with the city budget and in March with the school budget and warrant articles which passed. 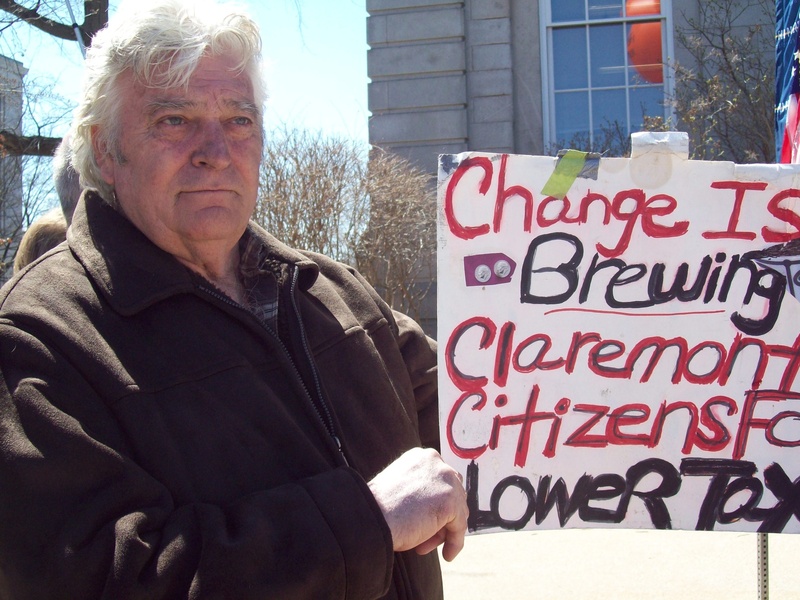 What can YOU do to stop the increases in your property taxes? During the city budget hearings, pack council chambers and tell them to stop spending! Every two years, you have an opportunity to vote for new people on the council; so make sure you know where the candidates stand on taxes and spending before YOU vote them into office. If they have voted for more spending, they need to be voted out of office. On the school side, YOU need to attend the Deliberative Session held in February, and make motions to reduce the budget and bring others with YOU to stop the budget increases. 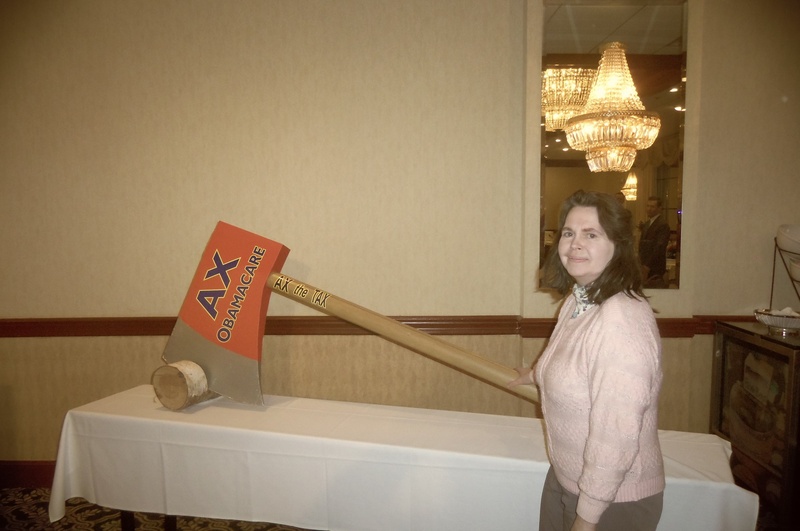 At town meeting, YOU need to vote down increases in spending and bonding. In addition, the school board has yearly elections at the same time as town meeting. YOU need to vote for individuals who will stop the increases or get people to run for the postitions. YOU can STOP the HIGH property taxes in Claremont by doing your part. TO NOT SPEAK OR TO NOT VOTE IS TO SPEAK AND TO VOTE, and the end result will be higher and higher property taxes. 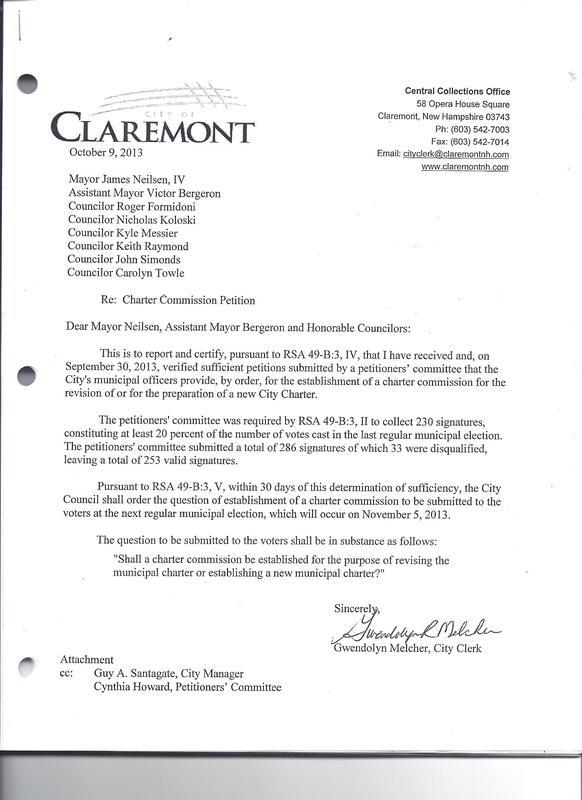 Claremont residents MUST work harder on this issue. I know that I forewarned the voters of an enormous increase if they remained silent. Silence is costly. The incumbents are getting worried as the election day approaches, and they are making comments about how concerned they are about taxes. Yet, they have a record of doing nothing to stabilize or lower taxes. In fact, their record shows that they have done the opposite by voting for more spending and bigger budgets; they are responsible for higher property taxes. So, there rhetoric does not match their record. Please forward flyer to your Claremont email list.